You're always wondering what to pack for school lunch and sometimes you want to mix it up and make it fun. Here are some interesting and unique ideas for a delicious and creative lunch. 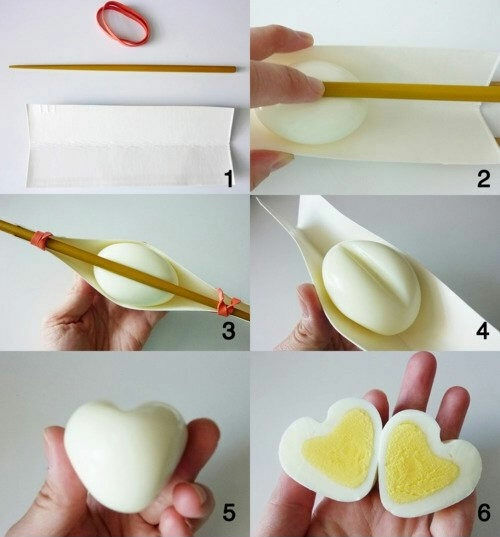 Make boring eggs cute and heart warming with this neat trick. Cut up shapes using kitchen scissors and stencils to make familiar and lovable characters. 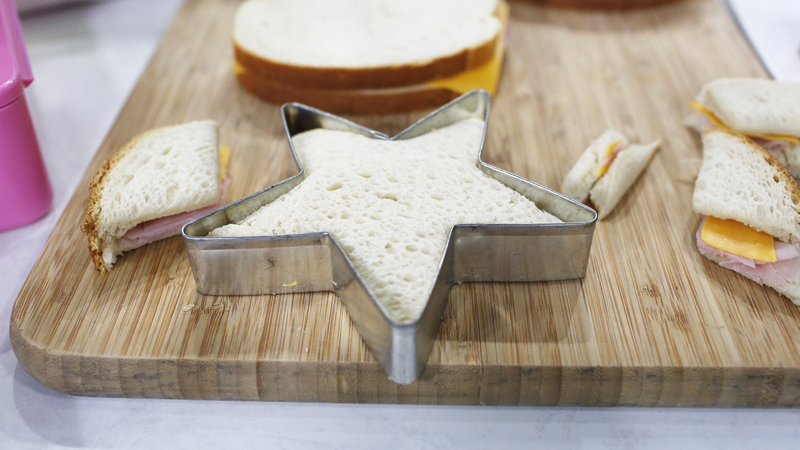 Use holiday and everyday cookie cutters to make star, heart and flower shapes. Write a secret message on the banana and when it oxidizes, the message will become visible. 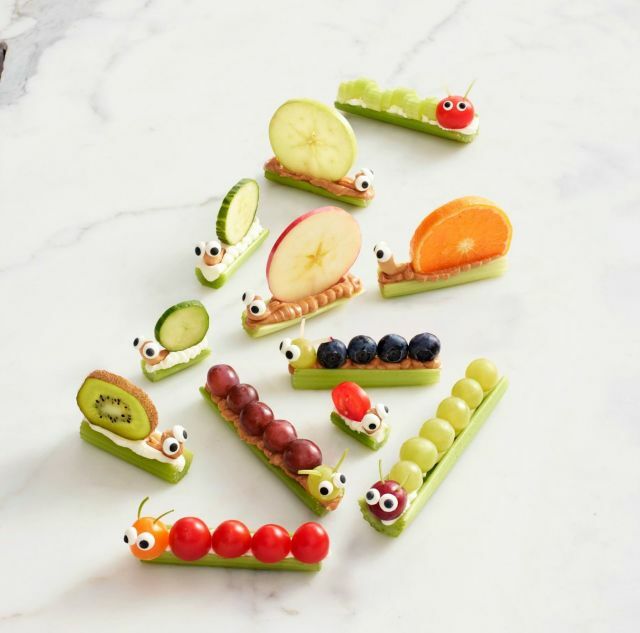 Use peanut butter (WowButter for peanut free schools) and yogurt to make cute bugs out of fruit, celery and raisins. 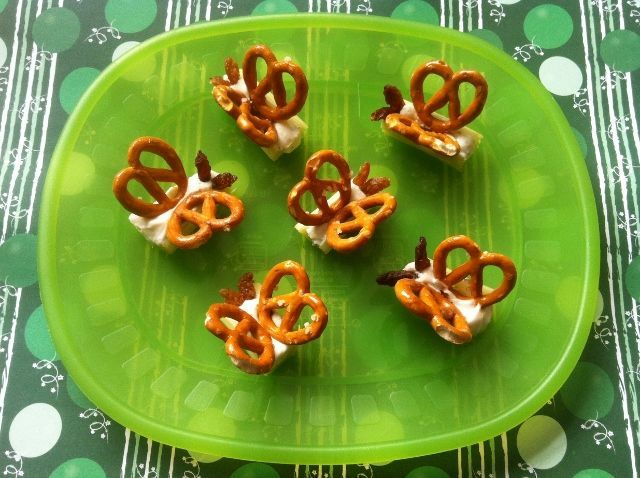 Use pretzels to make butterfly wings on celery and yogurt. Shape your spaghetti into a nest and pace eggs inside for a cute bird's nest effect. 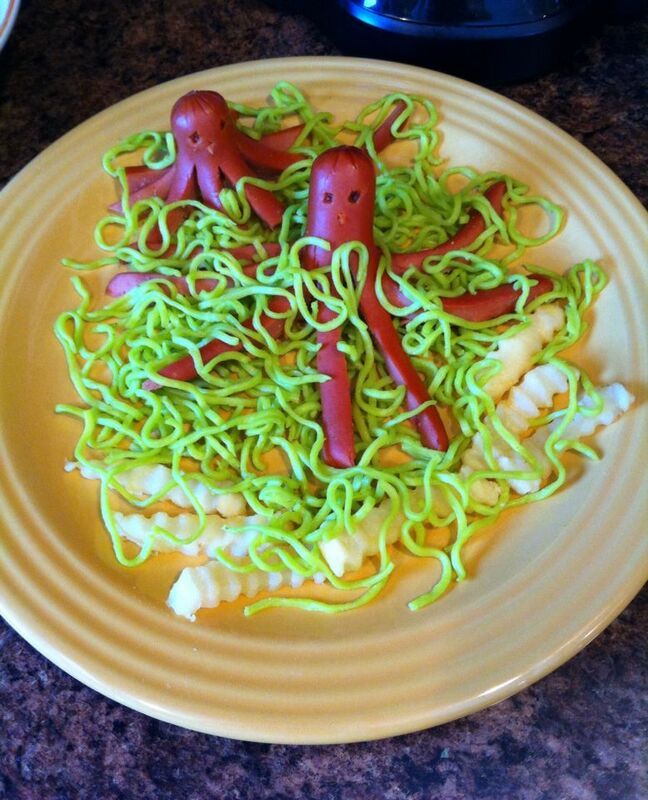 Cut your hot dogs in half and slice them mid way to make them look like octopus. ﻿﻿Your kids will eat every last bit of their lunch when you put in the extra effort to make them fun. 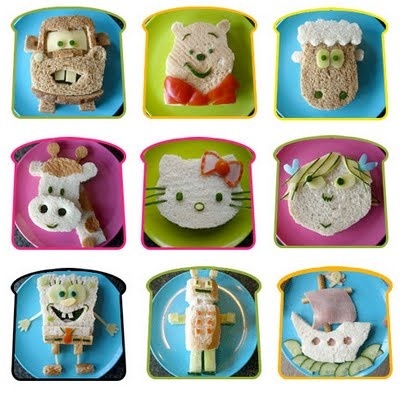 Make lunch enjoyable and memorable for both you and your little ones. 10 Halloween Must Haves That Will Scare The Shirt Off Your Back!